Frost has a newly assigned apprentice - Detective Constable Barnard. He's the Chief Constable's nephew and ripe for Frost's satire. 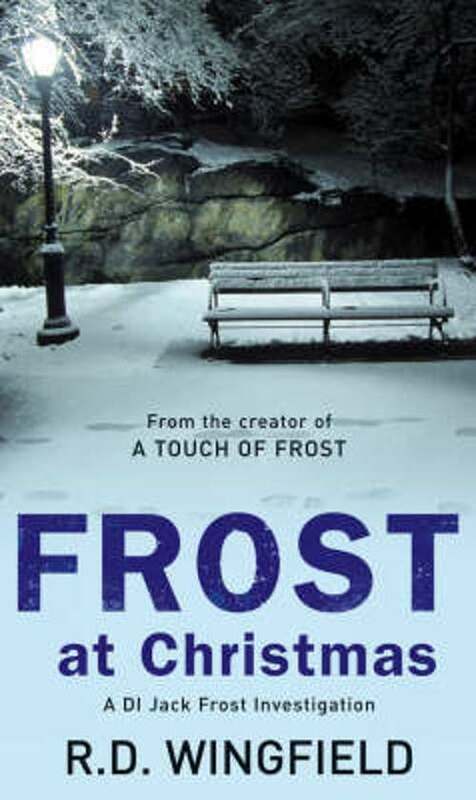 Frost is assigned to the disappearance of a prostitute's daughter. Assisted by his new sidekick, he proceeds with the investigation in typically unorthodox style.